When we were contracted to install a new hardscape and patio using pavers the client asked about installing a firepit as well. A firepit is a great outdoor feature for communal gatherings and outdoor entertaining. We were excited to work on this project! Preserving the historical look of homes in Northwestern Connecticut is of extreme importance. Many communities have neighborhoods that have been designated Historical by the town ordinances. The structures and masonry elements of these homes may age and deteriorate over time as they are typically hundreds of years old. 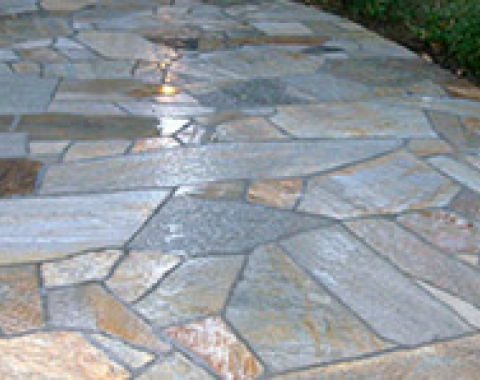 Master Masonry LLC specializes in restoring these elements to be correct and to match the look of the time they were built. 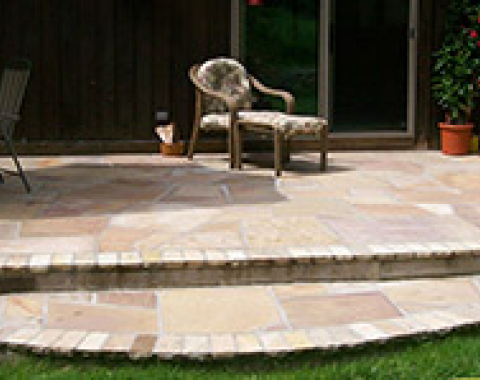 Master Masonry LLC take this one step further, we build them to current code making the structures better than new. Today, homes are built from wood rather than large stone or full brick due to the high construction costs associated with full masonry construction. 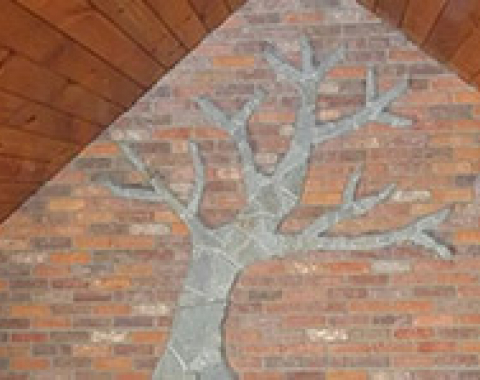 The best option is to give your home a "look" of stone or brick construction by having the outside walls "veneered" with stone or brick, saving thousands of dollars along the way.